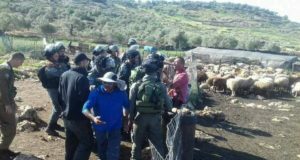 Thursday December 20th, dozens of American and British civilians helped Palestinian villagers remove Israeli roadblocks in the northern village of Hares and Yasuf in the Salfit region. 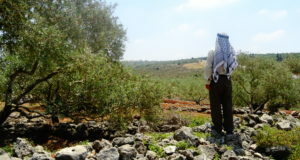 The international group was threatened with arrest, yet they continued to work removing the roadblock in the presence of Israeli soldiers and bulldozers. 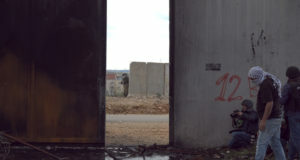 During the peace action, the International Solidarity Movement bus was intercepted and detained by Israeli Security Forces. One American was arrested and and forceably dragged by her hair. At 5pm, security guards at the Ariel settlement are refusing ISM representatives access to police station where the American sitizen is being held.